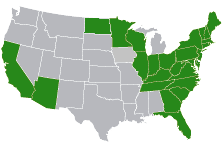 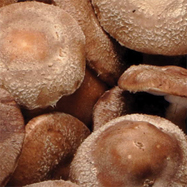 At Country Fresh, our customers come first. 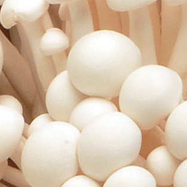 Our MGAP-certified growers and Level 3 SQF Certification of our packing facility mean that we're committed to delivering excellence every day. 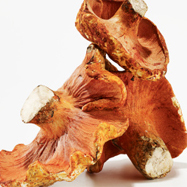 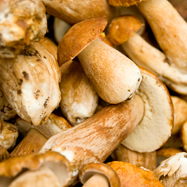 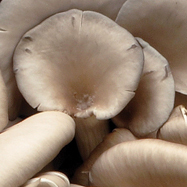 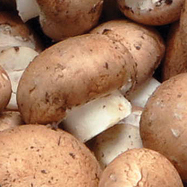 At Country Fresh, we’re more than just a mushroom supplier. 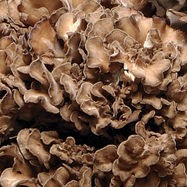 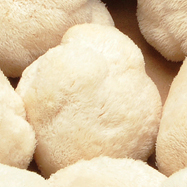 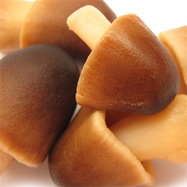 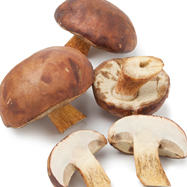 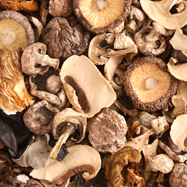 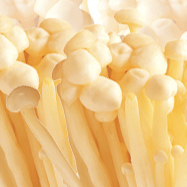 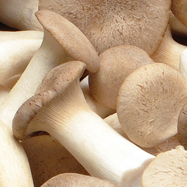 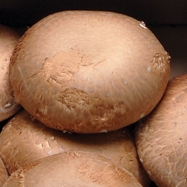 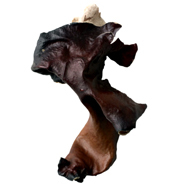 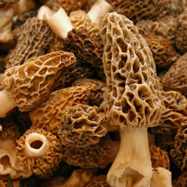 We partner with our customers to provide custom designed programs, packaging and support for a wide variety of retail and food service needs that help increase mushroom sales and consumption, and support our customers’ bottom line. 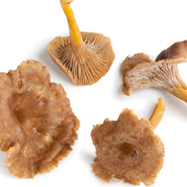 Not only is this sautéed mushroom recipe easy, it adds tons of flavor to any meal. 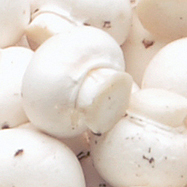 Serve on top of chicken, beef or pork, add to pasta dishes, soups or salads, or simply serve it as a side.